MOSCOW (Sputnik) - Russian President Vladimir Putin said Tuesday that his meeting with US President Donald Trump in Helsinki was tough, but useful, which is why Moscow is surprised at Washington’s recent unfriendly steps toward Russia. 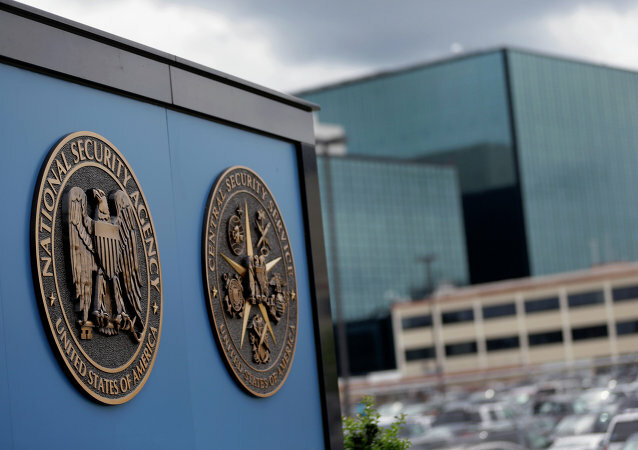 The US National Security Agency (NSA) claims that it has initiated the process of deleting hundreds of millions of telephone conversation records following concerns that the agency was given information for which it lacked authorized access. 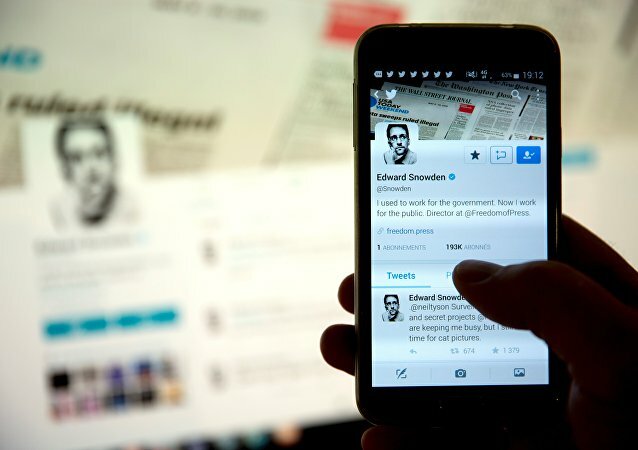 In 2014 US whistleblower Edward Snowden revealed the National Security Agency and GCHQ could turn on smartphones remotely, even when they were switched off. Now, three years later, several smartphone manufacturers have started introducing non-removable batteries. Is it a coincidence? Tracking Everyone: Does US Vast Surveillance State Even Extend to President Trump? The alleged “wiretap” of US President Donald Trump helps reveal the vastness of the US surveillance state, according to National Security Agency whistleblower William Binney. The National Security Agency has been given more freedom to share their collected information with other agencies, thanks to a last-minute executive order by the Obama administration, roughly a week before the President leaves the White House. After a Congressional report aimed at smearing Edward Snowden was declassified on Thursday, unintentionally exonerating him, the House Intelligence Committee has walked back claims that the whistleblower lied about having his legs broken while serving in the military. A Congressional report aimed at smearing Edward Snowden has surprisingly exonerated him, and the whistleblower took to Twitter on Thursday to brilliantly explain the details. The Central Intelligence Agency has claimed that Russia interfered in the US election to help President-elect Donald Trump win, but one of their former officers has detailed why the agency’s claims do not add up. 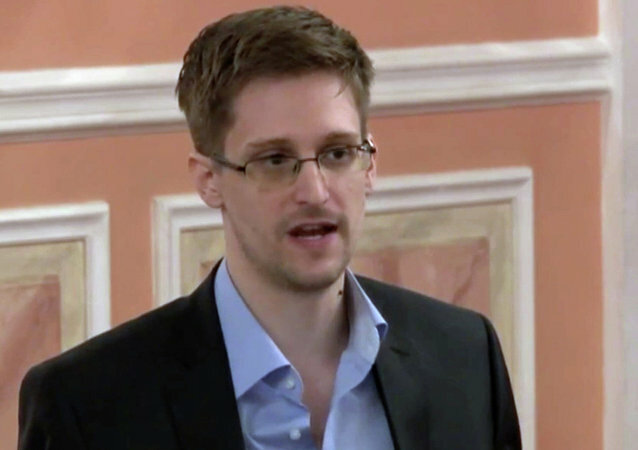 The Director of National Intelligence, James Clapper, announced on Tuesday that he will not support a pardon for whistleblower Edward Snowden. Investigation reveals: Dozens of journalists and activists in Poland were controlled by the internal security services during previous administration. 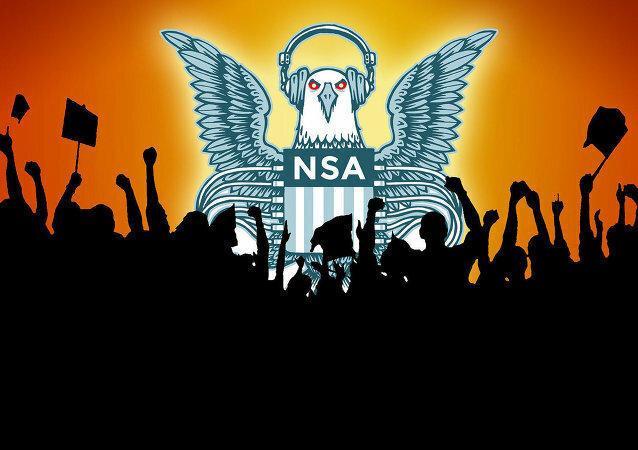 At a press briefing on Monday, National Intelligence Director James Clapper stated that his intelligence network has no idea how many Americans are spied on by the National Security Agency (NSA).